You may be expanding into an unfamiliar technology or simply wanting to increase your existing knowledge base; either way BTB provide extensive induction and training programs to help you become a leader in the telco, data and cloud market. Market analysis, pricing and product margins. Sales, marketing and resourcing strategy. Reporting and accounting for your business. Development of your stock retail rate cards, proposals and contract paperwork. Provisioning, fault and customer service. Debt collection overview and reporting. Our billing system (CINDY) and Salesforce CRM. We provide ongoing training and education, vital in a constantly changing industry. BTB is committed to working closely with you to help your business succeed. 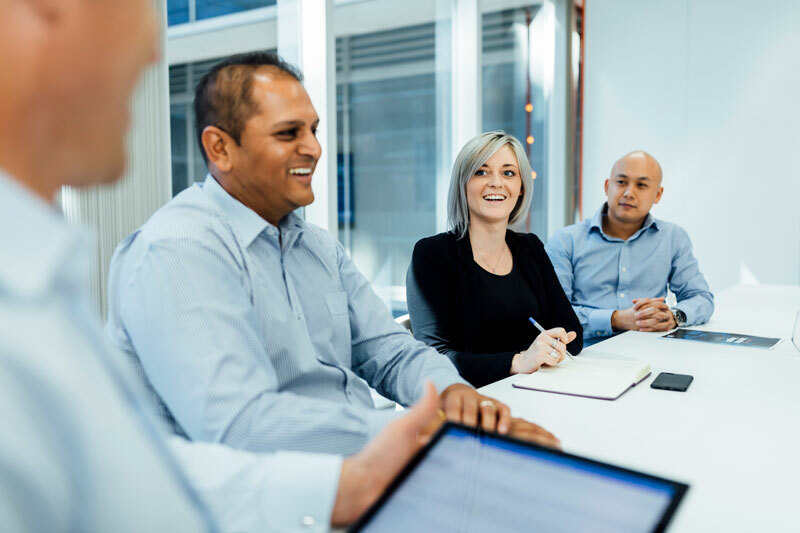 If your team require specialised telecommunications or technology sales training, BTB can deliver assistance on an ongoing basis and provide access to a range of expert sales and technical resources. The telecommunications industry is highly regulated to ensure the protection and rights of consumers and small businesses. With BTB you can be confident you’re up to date and compliant. Part of our service is to make certain all partners are well informed of the regulatory requirements and relevant bodies. Ensuring your contract paperwork, rate cards and advertising are compliant. 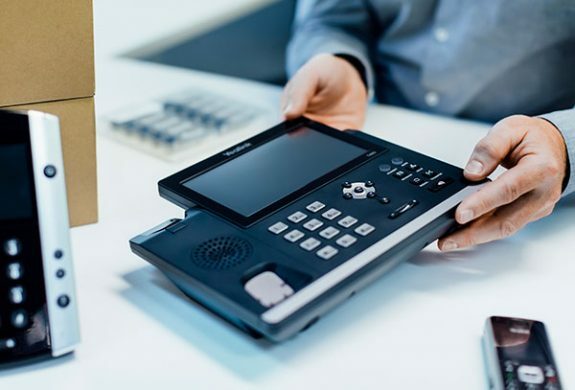 Advice on compliance under the Telecommunications Consumer Protections (TCP) code with the industry body called Communications Compliance (CommCom). Registration with the Telecommunications Industry Ombudsman (TIO). Advice on directives issued by the Australian Communications and Media Authority (ACMA), such as adhering to the Spam Act and Do Not Call Register.